*All orders subject to a $1 per ticket Rillito Park facility fee. 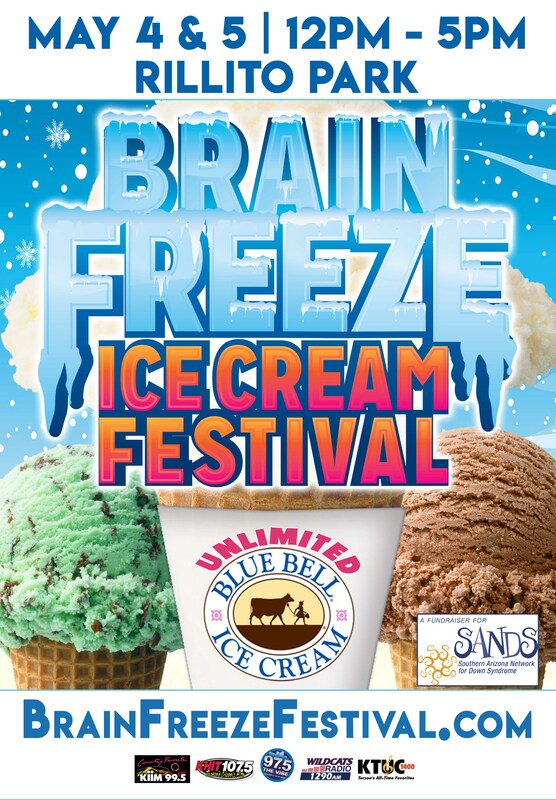 Unlimited Blue Bell Premium Ice-Cream served by the cone, cup, or sample sizes for those exploring the 21 flavors and fear the commitment of a full serving. Unlimited and free enjoyment of Tucson’s largest collection of inflatable bounce houses and activities.